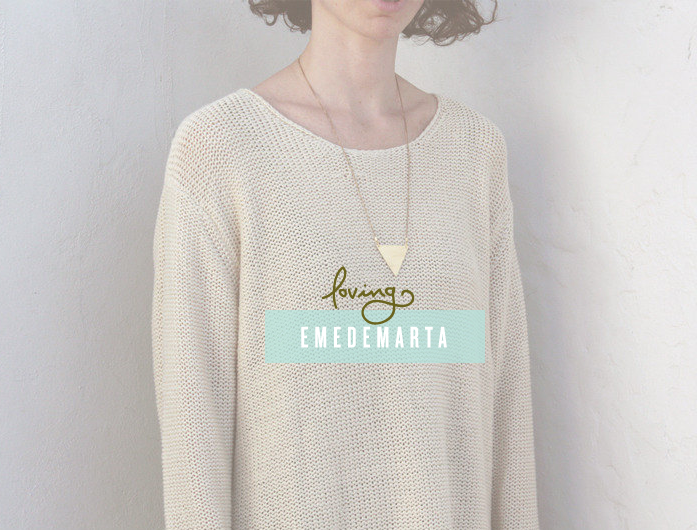 Emedemarta is one gorgeous little shop! 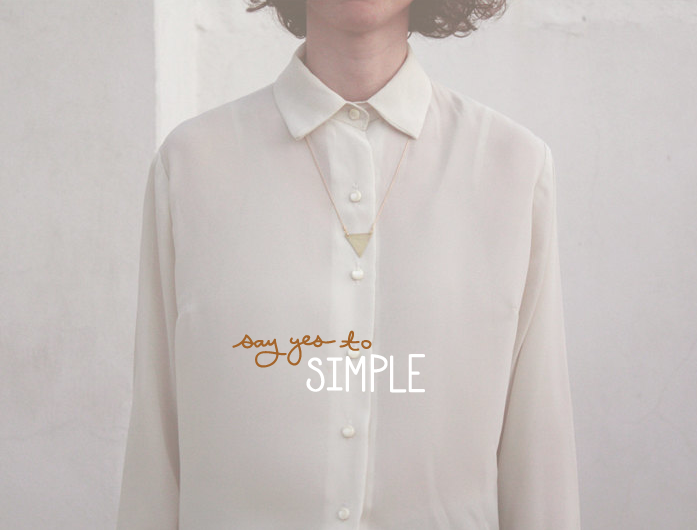 Everything is so light and simple. It feels like you just entered heaven in all the images. The symmetry, colors, and natural materials and just perfect! Go ahead and check it out. I am completely in love! Love these! I was in Savannah over the weekend and bought a cute triangle necklace at a boutique there, really into them lately. 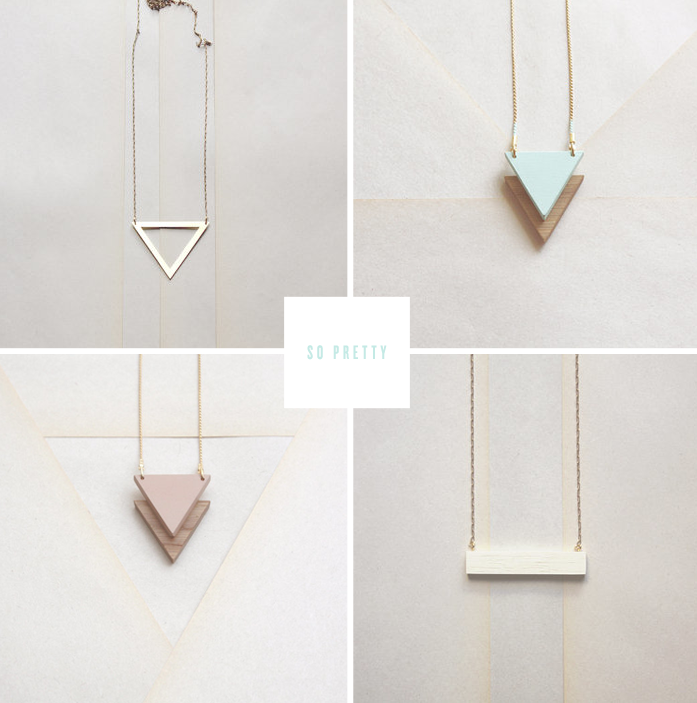 These are totally gorgeous–so simple and dreamy. Great find, Megan!